Published on 22 December 2012. 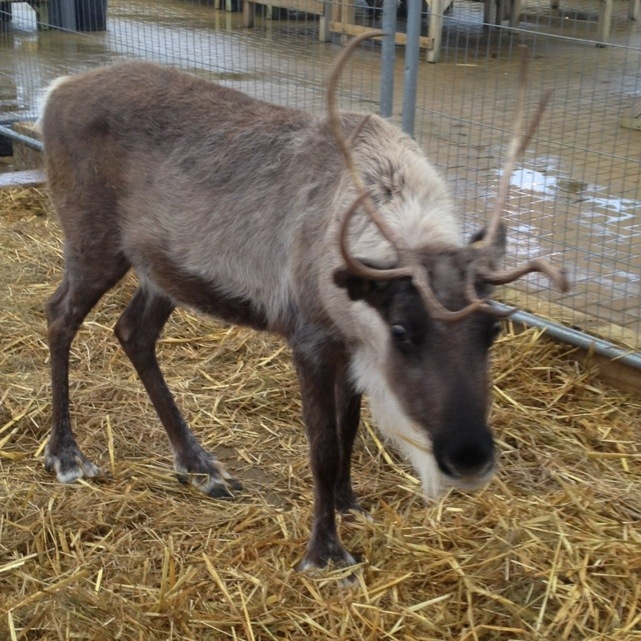 I went with my sister and nephews to see some reindeer at a garden centre today… not a typical Saturday morning, but it is Christmas, and I think we all had fun! This 1,939th post was filed under: Photo-a-day 2012.